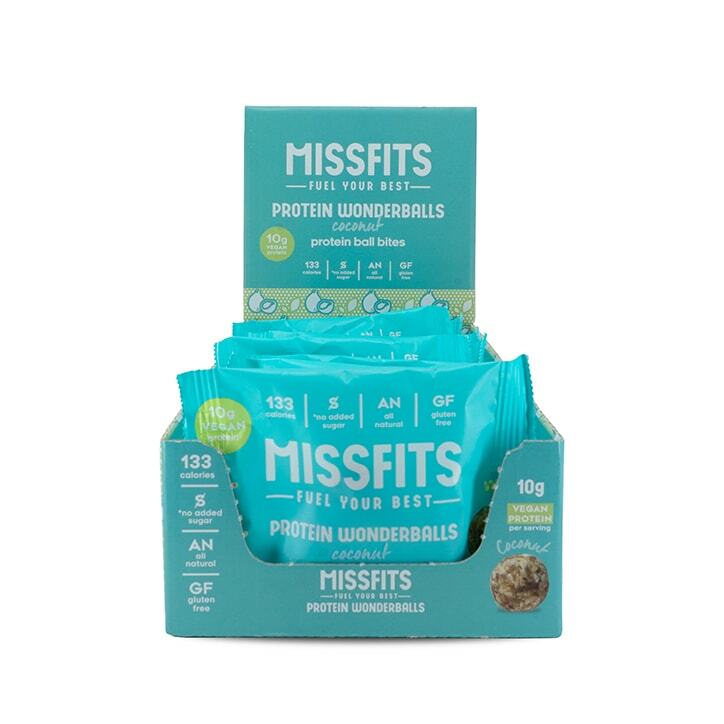 Contains 10g vegan protein, 133 calories and no added sugar. These natural high protein snacks are perfect for anyone looking to sustain a healthy diet. Enjoy in the morning, afternoon or before and after exercise.